The AFT technology provides increased stiffness for more power. The carbon fibres are stretched during the manufacturing process which leads to an improved bonding resulting in explosive power. The AFT fibres are integrated into the racket’s head. Conventional frames have main and cross strings of varying lengths. In Head’s Power Frame System the mains and crosses are of equal length, enlarging the sweetspot for more precise and consistent shots. 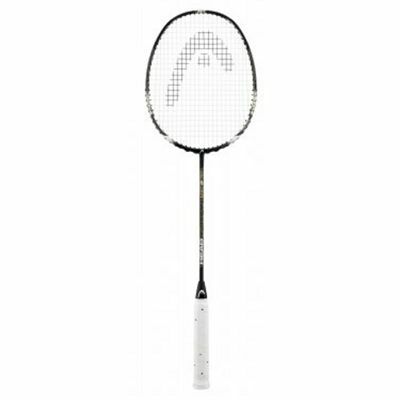 for submitting product review about Head Nano AFT 700 Badminton Racket.